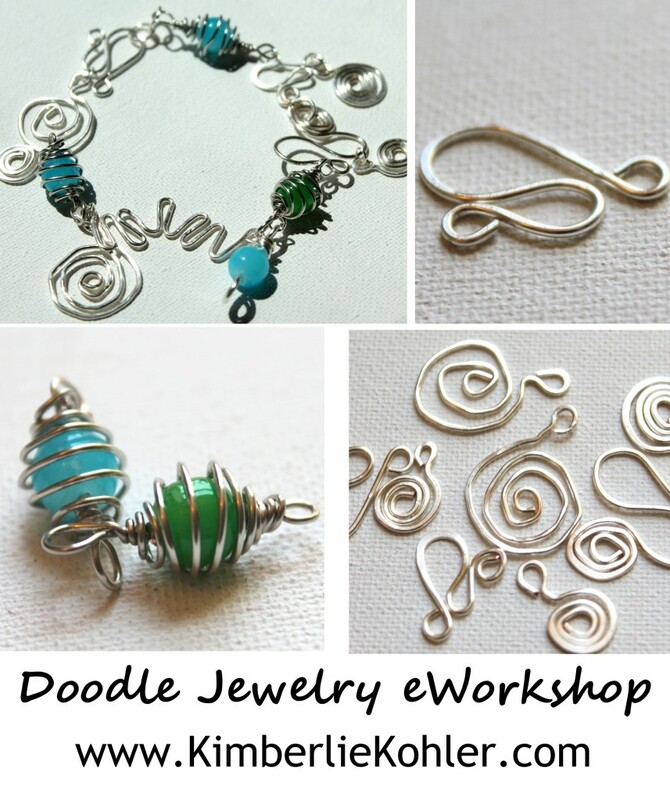 The Doodle Jewelry eWorkshop is actually one week of my large eCourse, Rediscover Your Creativity & Make Jewelry. This week is so full and juicy, I knew it would make a great workshop on it’s own! Think back . . . I have the solution here! 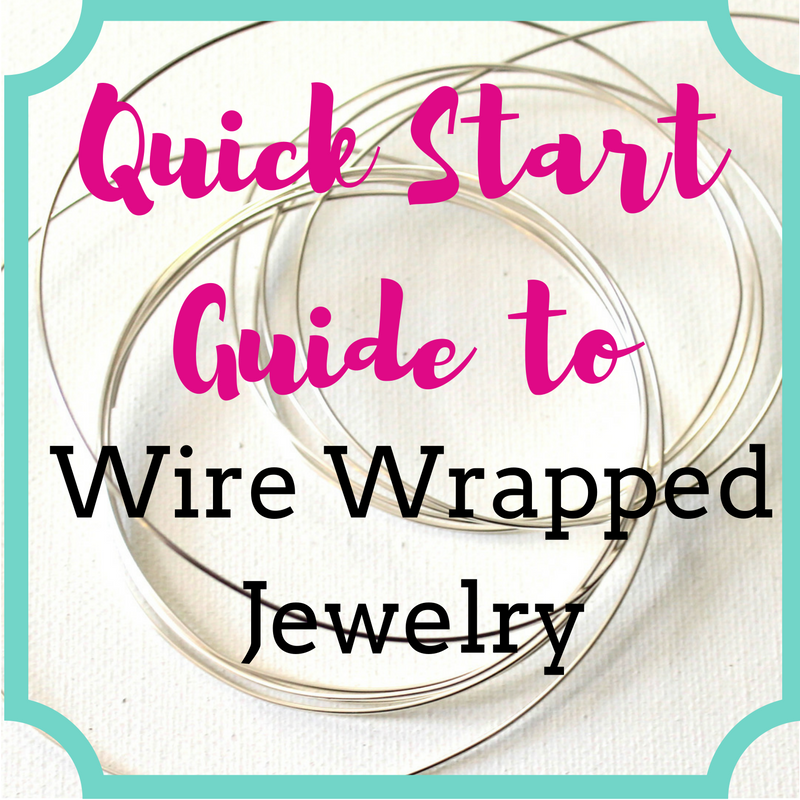 This workshop is in 3 parts and will give you a creativity booster (a creativity prompt), teach you jewelry skills and then gives you a great jewelry project that you can use to make all kinds of jewelry! I encourage you to make whatever you are inspired to create after doing the creativity booster, even if it isn’t the suggested project. The projects and skills are delivered through videos. 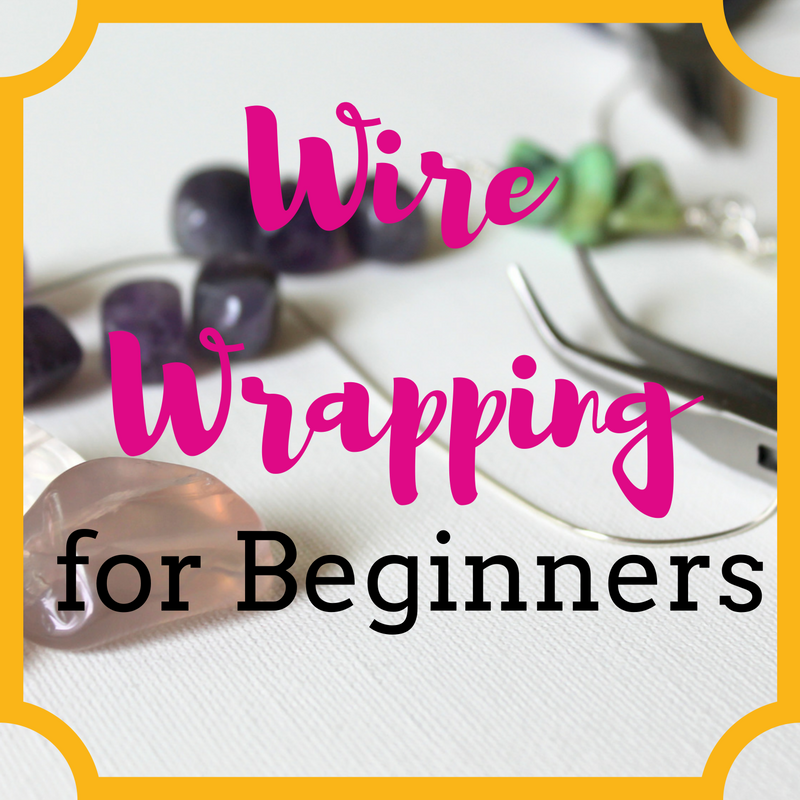 You’ll receive a workbook instantly upon purchase that includes all of the tutorials, plus the private page and password that contains the workshop.